Creating your wedding reception seating chart will probably be one of the very last tasks you tick off your to-do list as the big day approaches. But without some kind of game plan, it can also be one of the most stressful! Not only do you have to figure out the right table layout and track your RSVPs, but you’ll also need to navigate family and social relationships to create a comfortable seating chart that works for everyone. It might seem overwhelming, but don’t panic. If you’re currently getting ready to map out your seating chart, we’ve got you covered. 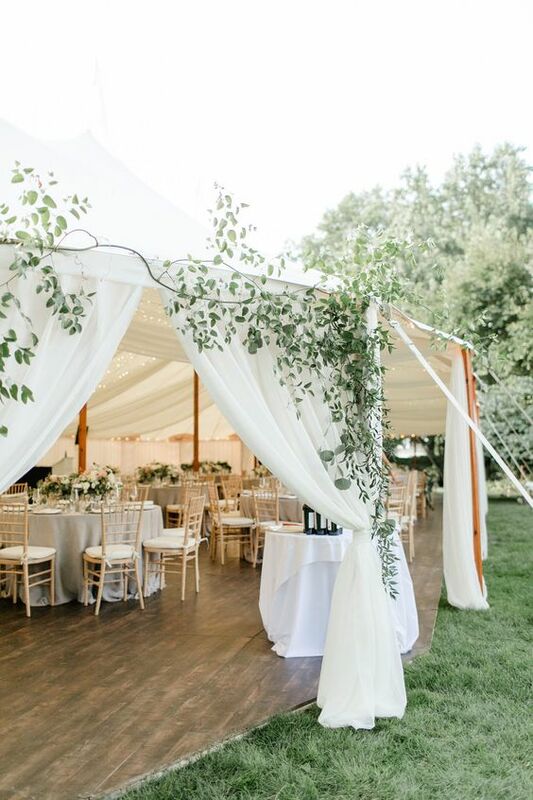 Keep reading for our top tips on creating a wedding reception seating chart without the stress! Do I Need a Seating Chart for Wedding Reception? First things first, is creating a seating chart really worth the hassle? Why not let your guests simply choose their own place? Well, unless your wedding guests all know and love each other, we think a seating chart is probably a good idea. Creating a seating chart will make your wedding reception flow much more seamlessly, keep your schedule on track, and avoid any confusion. The last thing you want is guests (especially solo guests!) standing around awkwardly trying to find a suitable place. 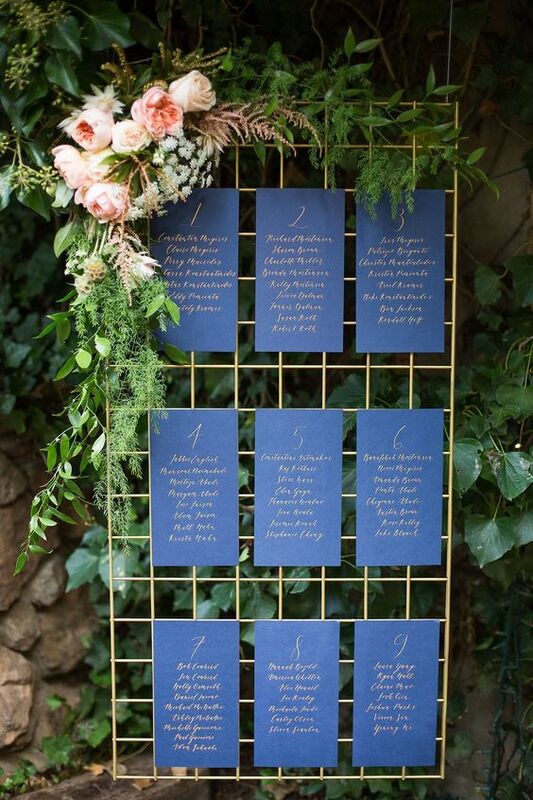 Although it requires a little extra work, creating a dedicated seating chart will give you peace of mind that your reception will go off without a hitch. When it comes to creating your seating chart, there are a couple of options to consider. The first option is to assign a dedicated seat for each guest, and provide place cards at each table setting accordingly. Alternatively, you can simply assign your guests to a dedicated table, but allow them to choose their own seats amongst themselves. In this case, you’ll need to create a seating chart with a list of names for each table, but no individual place cards. There’s no right or wrong answer, but it’s always best to double check with your venue and catering team to see if they require assigned seats for their food and drink service. 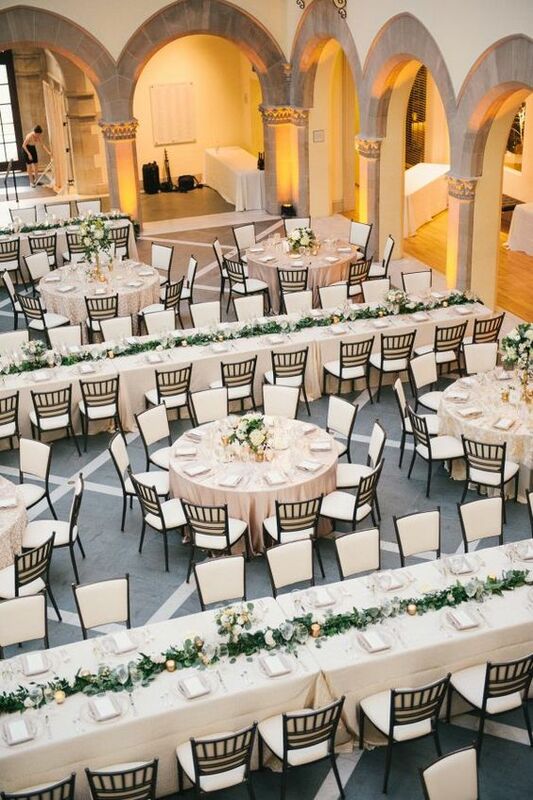 So where should you actually begin when it comes to creating your seating plan? 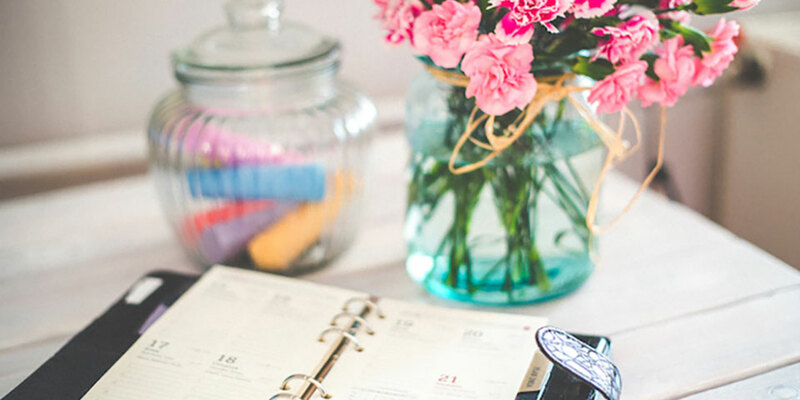 Follow these simple steps to get your seating chart sorted! 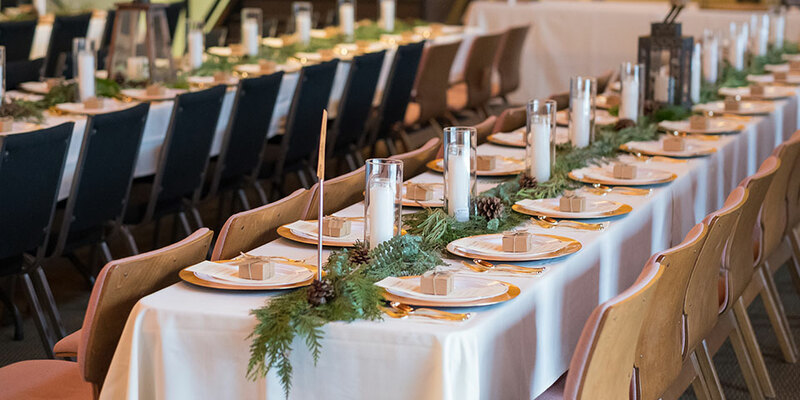 Getting clear on your overall floor plan and table layouts is the best place to start, as you’ll need to figure out how many tables you actually need, and how many guests can be allocated to each one. Individual rectangular tables, with each table usually seating between 8-10 guests. This kind of layout creates a relaxed “dinner party” feel. With this option, guests can not only chat with those directly beside them, but also the guests opposite them. This is something you’ll need to keep in mind when creating your seating chart. Individual round tables, which also usually seat between 8-10 guests. With this kind of layout, guests will usually only converse with the people on either side, which can make creating your seating chart a little easier. Round tables create a more intimate and elegant atmosphere, but can sometimes be trickier to fit into a space. Long banquet-style tables, where rectangular tables are pushed together to create long rows. This kind of table layout has become more popular over recent years and is ideal for “family-style” dining. Again, you’ll need to think about guests that are seated both beside and opposite each other with your seating chart. Along with your guest tables, you’ll need to figure out where you, your partner and your bridal party want to be seated. 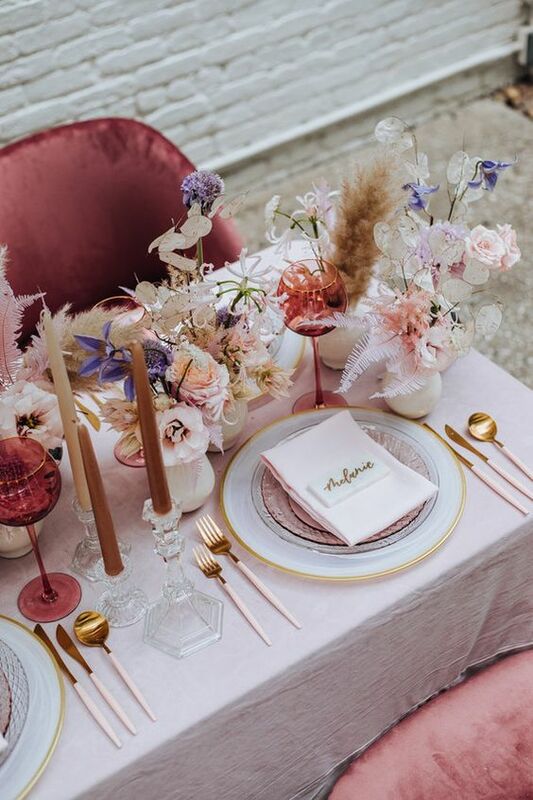 You can either create a “head table” for you and your bridal party, a sweetheart table for just the two of you, or scrap the head table altogether and simply sit amongst your guests. Once you’ve mapped out a rough floor plan, you should now be able to see how many guests fit on each table, and how many tables you need. 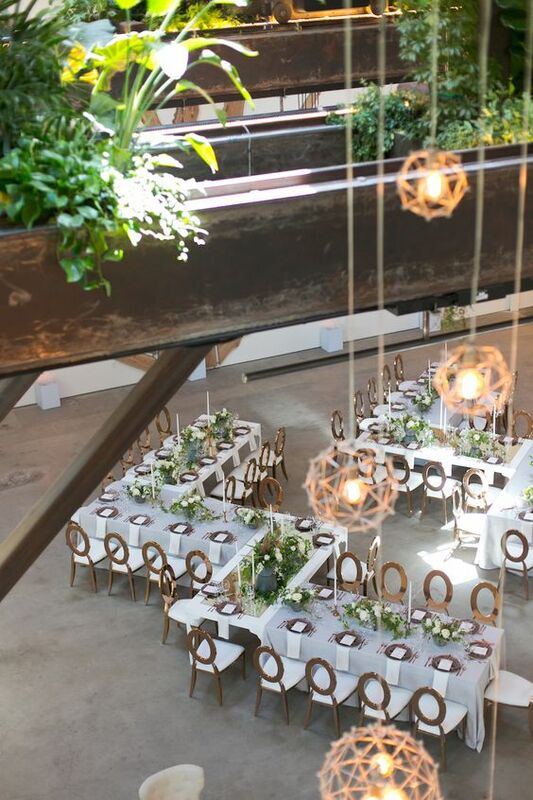 Remember too that you’ll need to consider the design and capacity of your venue – one style of table layout may simply fit more comfortably within the space. If you’re feeling stuck, touch base with your venue for their recommendations based on previous weddings. Now that you’ve mapped out your floor plan, it’s time to start filling those tables! To make this process much easier, begin by categorising your guests into different “groups” according to their relationship with you and your partner. For example: immediate family, extended family, school friends, work friends, family friends, etc. Be sure to include any plus ones into their relevant groups, too. While you don’t necessarily need to allocate each of these groups to a specific table, this will help you break up your guest list and provide you with a practical place to start as you begin assigning seats. Your next step should be allocating seats to your priority guests: your parents, bridal party, and any other close friends and family members you share a significant relationship with. You’ll want to give these guests the best seats in the house, ideally centrally located to you and your partner. If you’ve decided on a head table, your parents will probably want to be positioned at one of the closest tables with a direct view – try not to seat them with their backs facing you. Once your priority family and friends have been allocated a seat, you can then begin mapping out seats for the remainder of your guest list as your RSVPs come in. 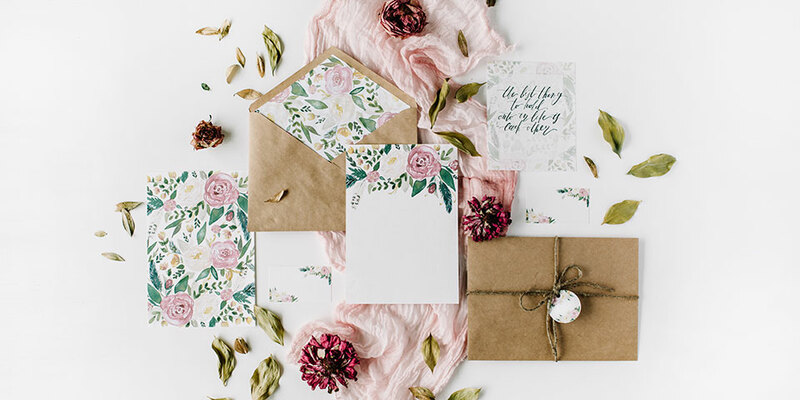 Make sure you have a streamlined system in place when it comes to tracking your RSVPs, so you always have an up-to-date list of who’s coming. Our top tip? Ditch the post-it notes and use a digital tool to create your seating chart so you can easily drag, drop and make changes as you finalise your RSVPs (because trust us, there will definitely be some rearranging along the way!). This is the perfect time to refer back to your guest list “groups” to help you create tables of people who already know each other, but remember to keep things flexible. One of the best things about any wedding reception is meeting new people and mingling with other like-minded guests. While you don’t want to throw anybody into the deep end, try to find a comfortable balance (taking into account ages, personalities and interests) that still allows your guests to strike up new friendships! Steer clear of a dedicated “singles” table for your solo guests if possible. Nobody likes feeling like they’ve been lumped together as an afterthought! If you’re unable to offer a plus one to single guests, intersperse them throughout the room with other guests you think they’ll find common ground with. Unfortunately, there may be friends or family members joining you that don’t have the warmest relationship with each other. In this case, you might want to tactfully seat them on separate tables to keep things comfortable. If you have kids joining you on the day, consider creating a separate kids table so they can all sit together. Kids like being around other kids, and parents like having some time off! Be sensitive to your guest’s needs where appropriate. For example, elderly guests might prefer being seated in a quieter corner away from the band, or pregnant women might appreciate an easily accessible seat close to the bathrooms. Don’t overthink it! If you’ve done your very best to create a comfortable seating chart, leave it at that and move on. Remember, your guests will only be seated for a small portion of the evening before dancing the night away. Once your seating chart is complete (hooray! ), be sure to print a copy for any suppliers who might need it, like your venue, caterer or stylist. You’ll also need to send a copy to your stationery designer so they can finalise your seating chart and place cards. There are so many creative ways to display your seating chart – you can find a few of our favourite ideas on Pinterest here! Creating your seating chart might seem overwhelming, but with this step-by-step guide you’ll have it sorted in no time. And the good news? 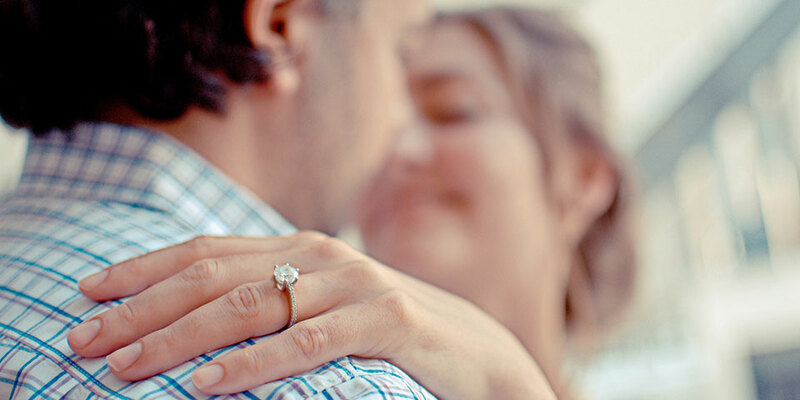 Once you’ve ticked this task off your list, you’ll be one step closer to celebrating with your brand new hubby or wife! Loved these tips? Check out our ultimate packing list for your wedding day!